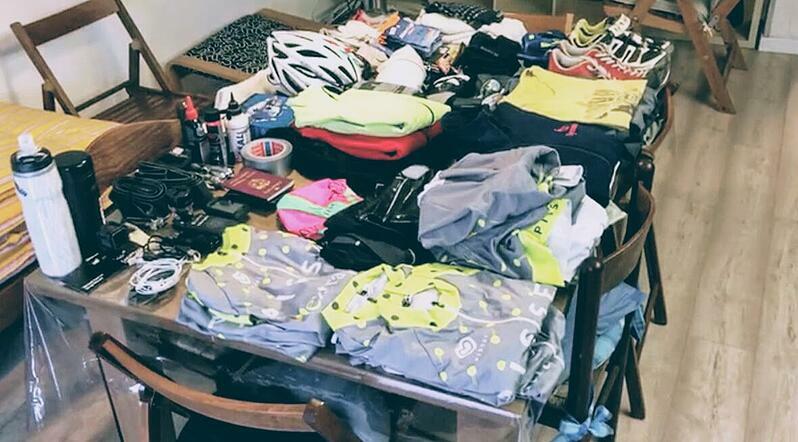 Bike Adventure Packing List: Iran Awaits! The big day has finally come! 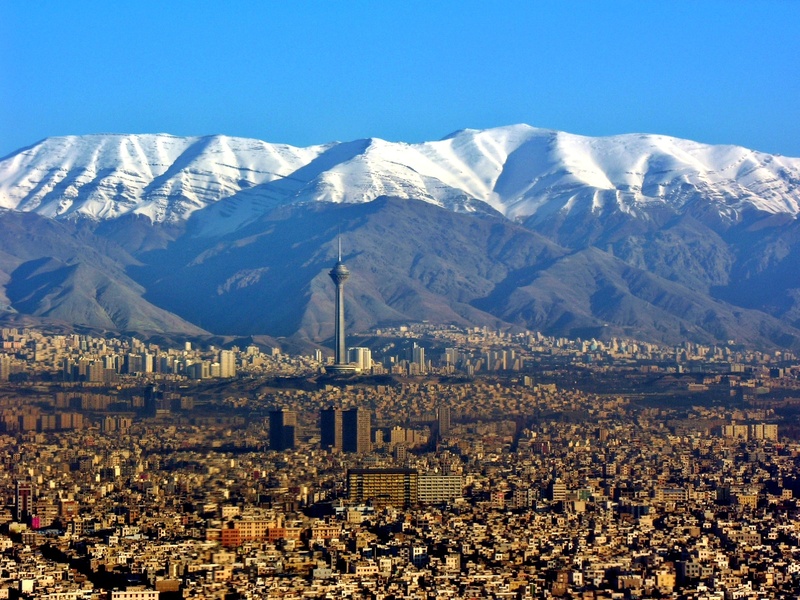 At 12 midnight we will be landing in Tehran. From there, its just me, my mountain bike and my friends Marco, Claudio, Gigi and Angelo all to explore the Iran. As we've mentioned in a couple of our previous posts (part 1, part 2 and part 3), this won't be an ordinary tour on a tour bus. We will be exploring some of the places less travelled and isolated sites within Iran through a mountain bike. It will surely be a great adventure. But no matter how unconventional this trip is, there are still things that won't change - packing a suitcase for one. A power bank, a portable battery that can be charged via a USB cable from a power source. Once loaded, the power bank is used to provide power to any electronic device such as smartphones, tablets, cameras, camcorders. Very useful for this kind of trip! But the most important object, for which otherwise this trip wouldn't have been possible, is our bike. 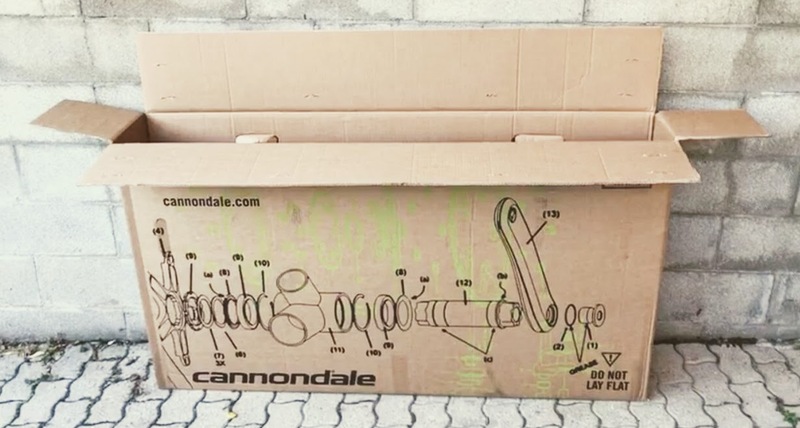 The bike will travel with us and will travelling 4,500 km by plane and that's why packaging is very important. So there you have it! I've very excited especially since this will be a unique experience for me. Two years ago, I've travelled 600km by mountain bike through the Moroccan desert. Last year, I did 900km through South Africa (although that trip ended a bit abruptly for me as I fell and fractured my arm in several places. Thankfully, I recovered!). Luckily, you can follow us along this journey. Be sure to follow and like our social media pages to keep track of our progress: Extra (Facebook e Twitter) and Life in Extra (Instagram) to be sure you don't miss anything!